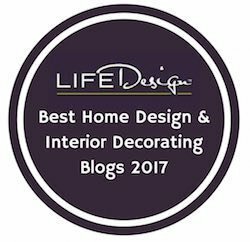 Mosaik Design Featured on LifeDesign Home as Best Blog of 2017! Mosaik Design Featured on LifeDesign Home! LifeDesignHome.com has chosen our very own Mosaik Design Blog as one of the very Best Interior Design and Home Decorating blogs of 2017! It’s a really great honor and there are some other really awesome blogs on that list. Thanks again to Matt and the rest of the team at LifeDesign Home. We couldn’t be happier to be featured on such an awesome site!